We have prepared a unique prize for you who makes the difference. BomDiaTibia.com is very honored to be part of this story. The first grand prize in recognition of those who are contributing to the Tibia community worldwide. The popular vote will elect 5 personalities from the Tibian world in the following categories: Best brazilian youtuber; Best brazilian streamer; Notable brazilian player; Best fansite; Best International Youtuber. 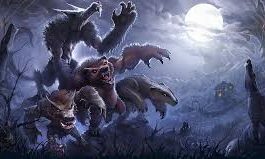 Any tibian can participate, but it’s the popular vote that will choose the winners. Initially, any Tibian can sign up for the prize, provided he is fit according to the general rules of the event. Finally, we will select the top 5 from each of the 5 categories. 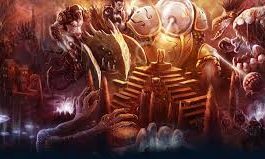 From there, you can campaign and the one who gets the most votes from the community will triumph and enter the Hall of Fame of the winners. But keep in mind that only residents from Brazil can compete to the 4 main categories. If you are not living in Brazil you still can compete for the “best international youtuber” or for the “Best Fansite” if you are an admin of a supported/promoted tibia fansite. If you are a notable player, you can now compete in this category. 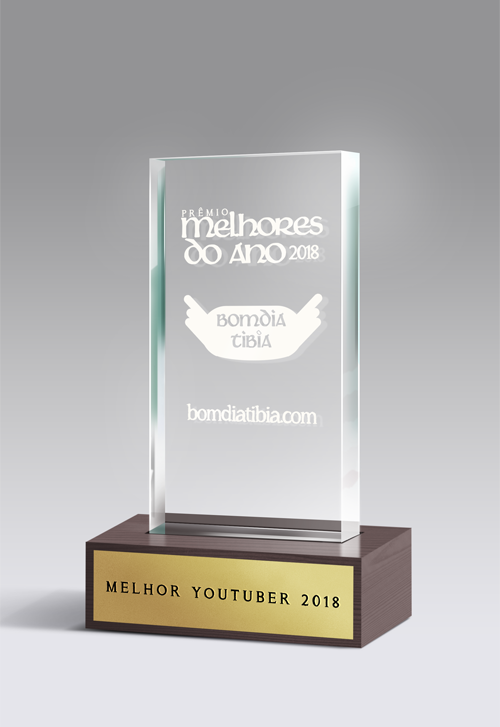 If you are voted the best tibia’s youtuber of the year, you will receive the following rewards: 1- Trophy BomDiaTibia, which will be sent to your house (you must live in the brazilian territory); 2- Golden Warrior Trophy, delivered in-game to the designated character at the time of registration; 3- Journal Shield, our official item, which will also be delivered in-game for your character; 4- 30 Days of ExitLag, sponsored by our partner; 5- 30 Days Premium Time. If you are streamer and show off an exclusive Tibia content, you can now compete in this category. 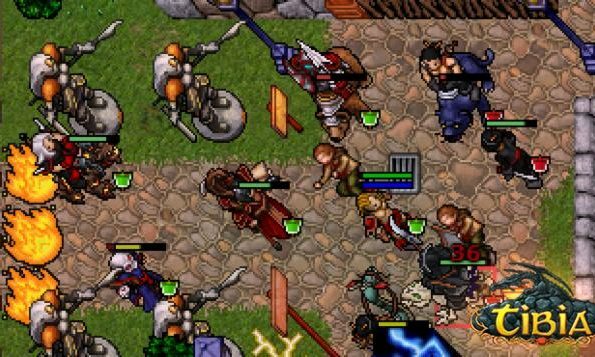 If you are voted the best tibia’s youtuber of the year, you will receive the following rewards: 1- Trophy BomDiaTibia, which will be sent to your house (you must live in the brazilian territory); 2- Golden Warrior Trophy, delivered in-game to the designated character at the time of registration; 3- Journal Shield, our official item, which will also be delivered in-game for your character; 4- 30 Days of ExitLag, sponsored by our partner; 5- 30 Days Premium Time. If you are a Fansite admin then you can compete in this category. It does not matter the language of your site but it must be into fansite program by Cipsoft. 1- Golden Warrior Trophy; 2- Journal Shield, our official item. It will be delivered to your character; 3- 30 Days of ExitLag; 4- 30 Days Premium Time.